Veteran bassist Charlie Biddle was born in Philadelphia but has been an important part of the straight-ahead jazz scene in Montreal since the early '50s. When given a rare chance to lead a CD, he gathered together some of his favorite associates, all talented musicians who have spent time performing in Canada. 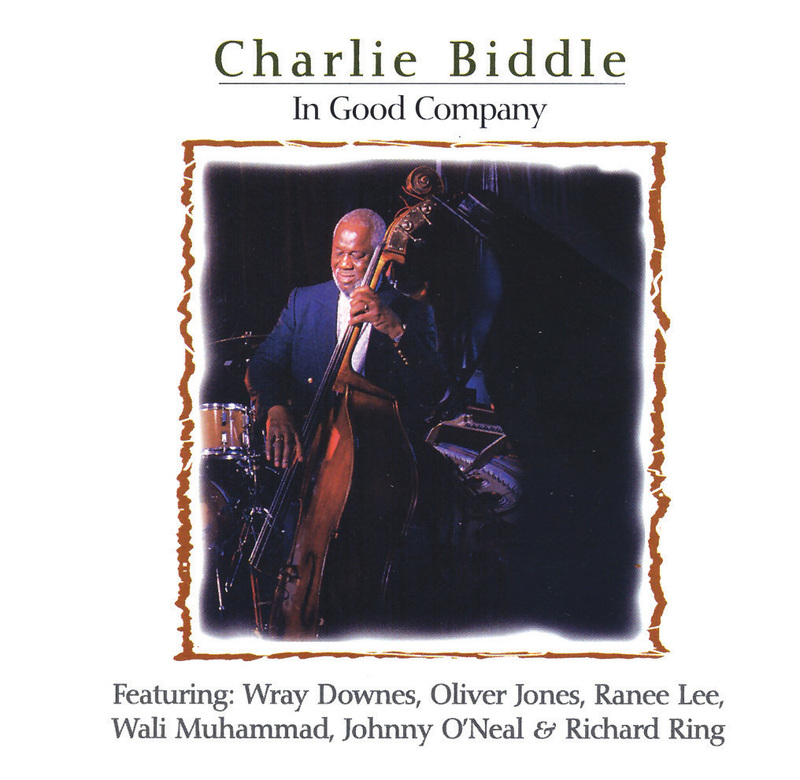 Wray Downes, Oliver Jones, and Johnny O'Neal take turns on piano, drummer Wali Muhammad and guitarist Richard Ring are strong assets, and singer Ranee Lee is featured on three songs. Whether it be "Do You Know What It Means to Miss New Orleans," "All of You," "Straight No Chaser," or "Broadway," the music is swinging, usually thoughtful and consistently on a high level. All of these superior musicians (and singer Lee) deserve to be much better known.